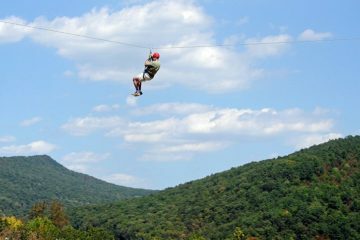 Spread over a pocket of Appalachian high country, Virginia’s Grayson Highlands State Park is an alpine Eden. 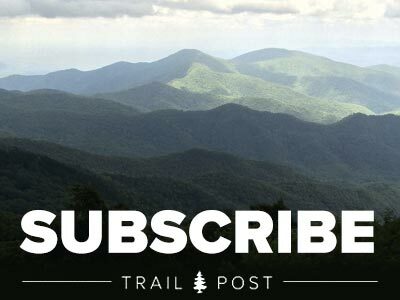 The lofty landscape is embellished by airy mountain meadows, gushing trout streams, rhododendron-filled forests, and a conglomeration of high peaks. 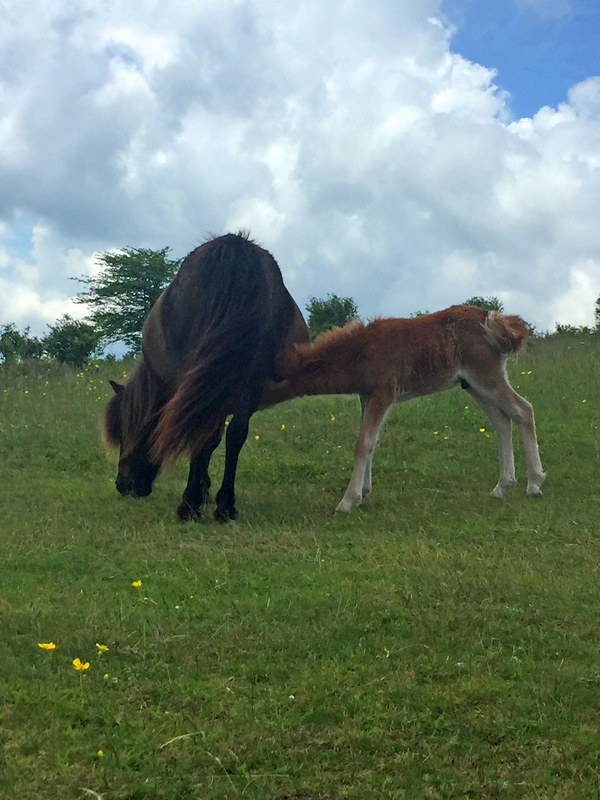 Best of all, more than 100 wild ponies roam Grayson Highlands and the neighboring Mount Rogers National Recreation Area, which is a 200,000-acre swath of the massive Jefferson National Forest. 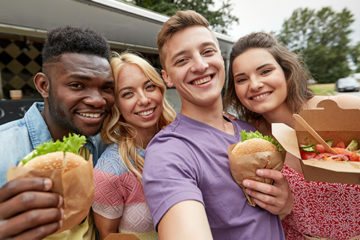 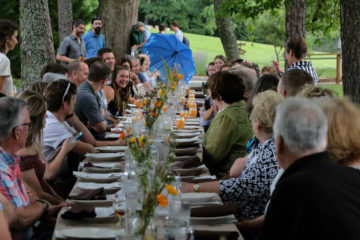 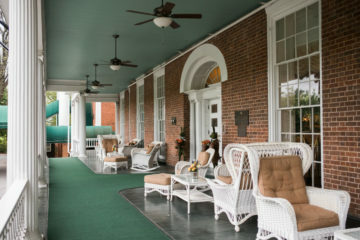 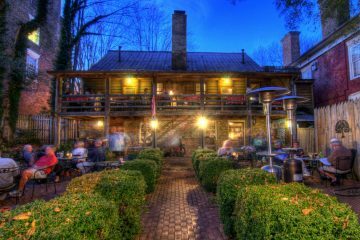 If you’re looking for a place to spend the night without camping, the nearby town of Abingdon has a wide variety of options from hotels to bed & breakfasts. 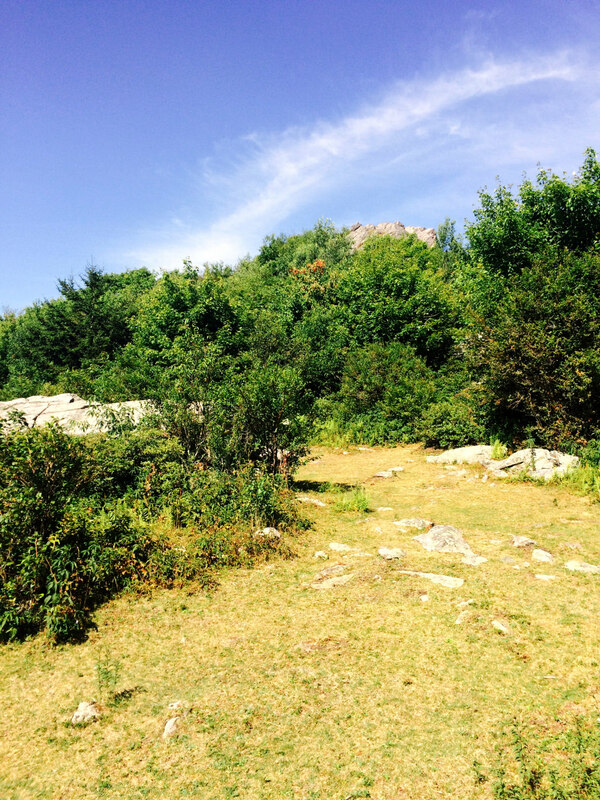 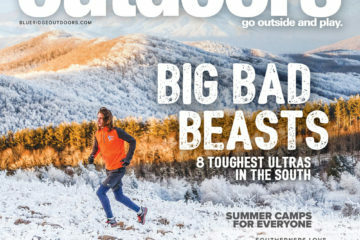 Peak baggers won’t be able to resist the temptation to tackle Virginia’s highest peak, the 5,729-foot Mount Rogers. 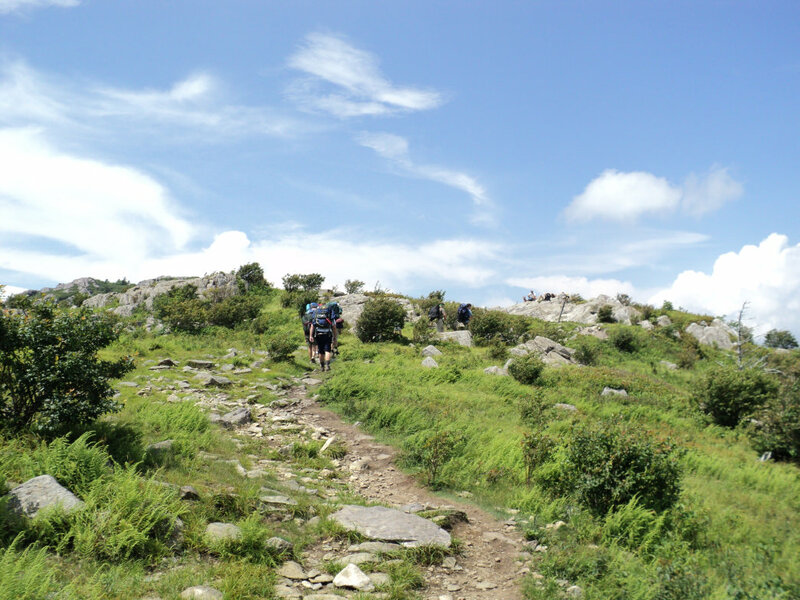 Fortunately, the shortest and arguably the most scenic route to the summit comes courtesy of Grayson Highlands State Park. 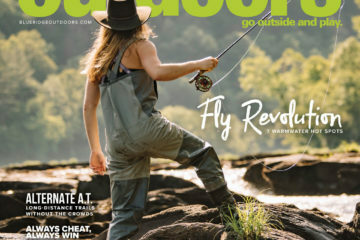 Grayson Highlands is also a hotspot for anglers. 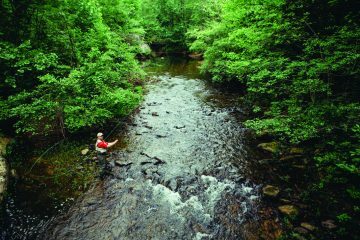 You’ll find nearly 10 miles of trout streams, featuring brook and rainbow trout, which are part of the Blue Ridge Highlands Fishing Trail. 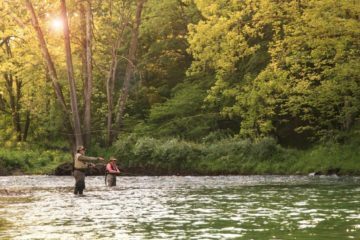 The park’s waterways are designated Special Regulation Wildlife Trout Streams, mandating the use of artificial lures and single hooks, and requiring any trout under 9-inches be released unscathed. 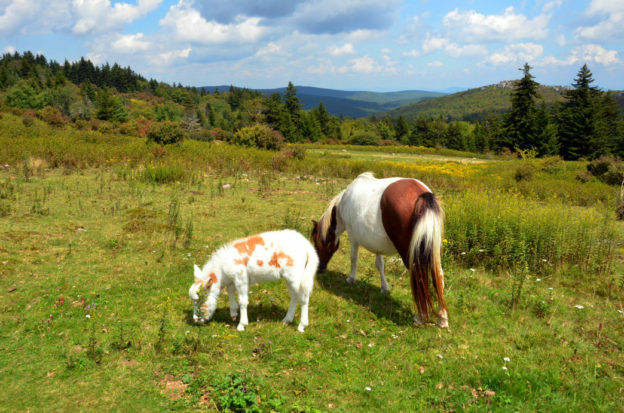 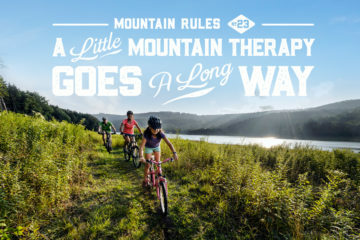 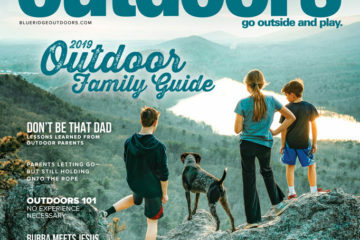 Click for more tips: get the most out of your trip to Grayson Highlands State Park.